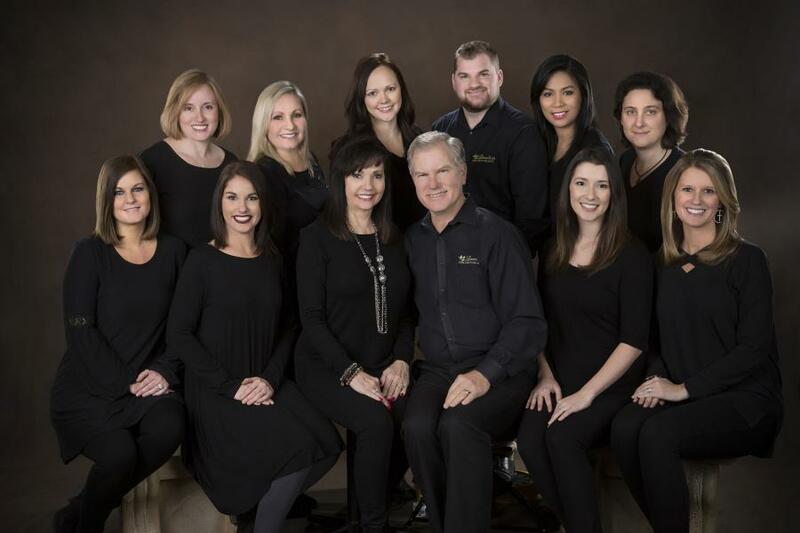 Loveless Fine Photography is a Murfreesboro tradition! We have been creating timeless portraits for over 40 years! We specialize in creative and unique Senior portraits, beautiful and timeless children's portraits, warm and loving family portraits and fun and creative special events! We have a great reputation for the way we take care of our clients and make everyone feel at ease! With professional attention to detail, lighting, posing, portrait artwork, and finishing you can rest assured that your portraits will be heirlooms to pass down for generations! We also have the most beautiful portrait gardens, in the state, on site! Our clients can have indoor portraits, outdoor portraits or both during their session and never have to leave the studio! The huge waterfall in our gardens is the centerpiece of our beautifully landscaped flowers, water, island and bridge settings. Our rustic gazebo out over the water is a perfect background for seniors sitting in our beautiful rope swing. So...what are you waiting for? Give us a call to schedule your portrait session with the area's best photographers!